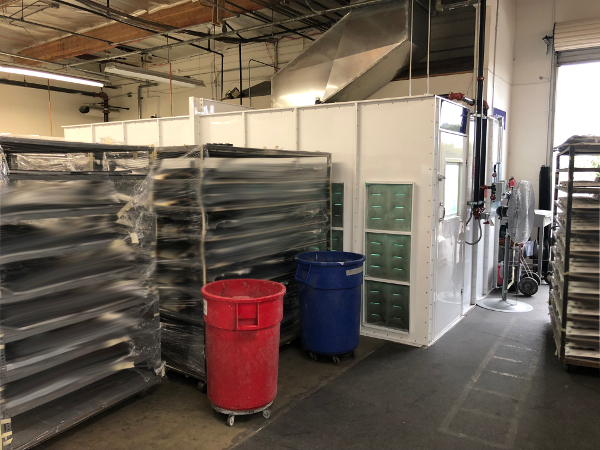 Finishing has become an important addition to any factory in the American manufacturing landscape. 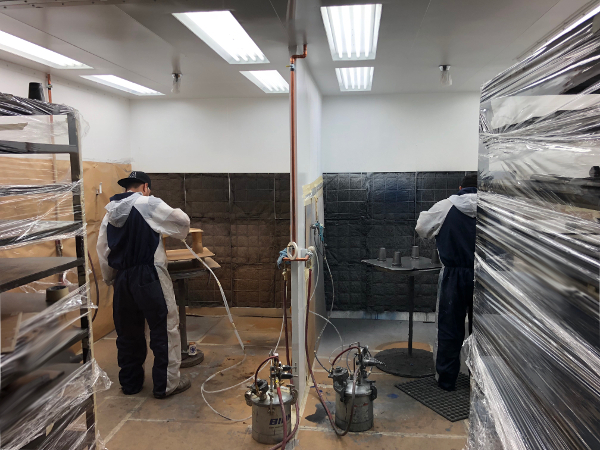 It provides a multitude of benefits including corrosion prevention, scratch resistance, and conductivity in aerospace applications; finishing further serves to display your company’s branding, as well as any pertinent specifications and safety information that your clients need to know. 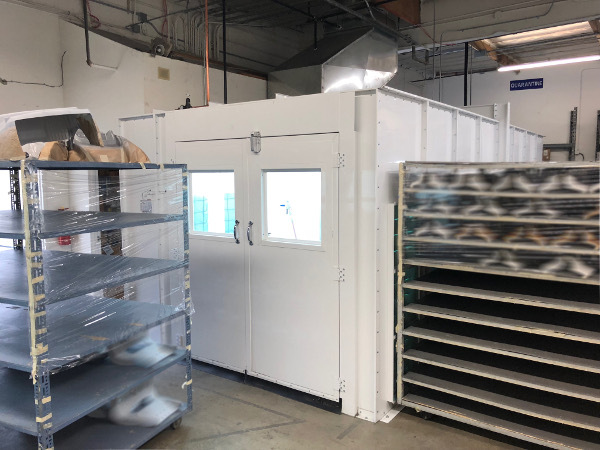 With finishing equipment from Rely On, Expert Coatings and Graphics (ECG) in Anaheim, CA, specializes in these types of finishes for the medical industry. 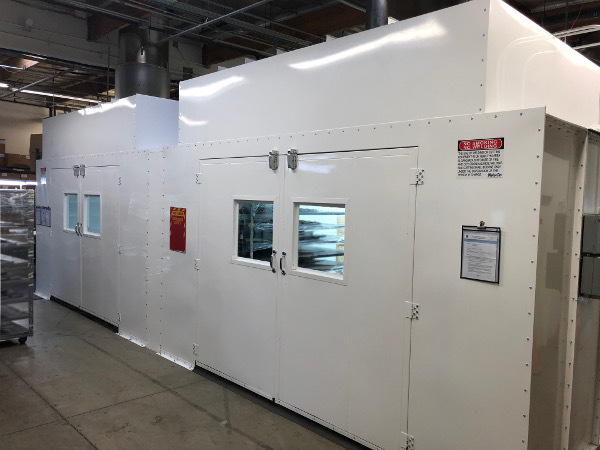 Offering services range from full paint coverage and coating, EMI/RFI shielding to logo stamping, and final assembly for several large medical device suppliers. ECG reached out to Rely On for a batch oven for a new manufacturing facility. 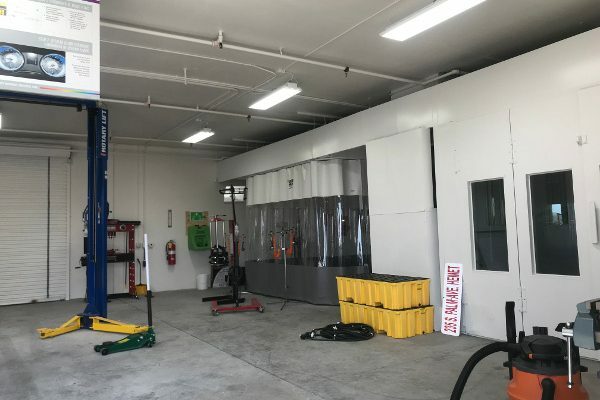 After securing a location, Rely On proceeded with what it does best: designing a facility to enhance the shop output, minimizing bottle necks, while maintaining the aesthetics ECG requires for their clientele. 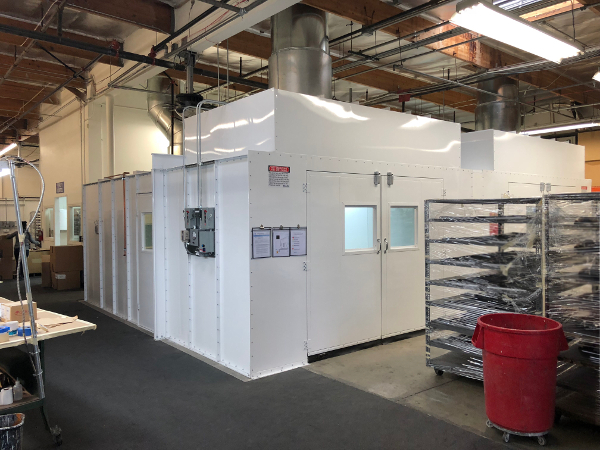 We started with two double-wide pressurized semi-downdraft paint booths, capable of two painters each, and racks for product storage. 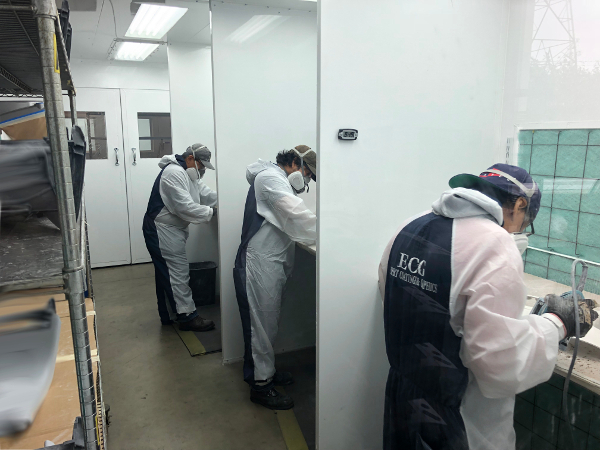 Since cleanliness is an important part of ECG’s business model, we added a four-technician sanding booth, as well as a single tech clean booth. 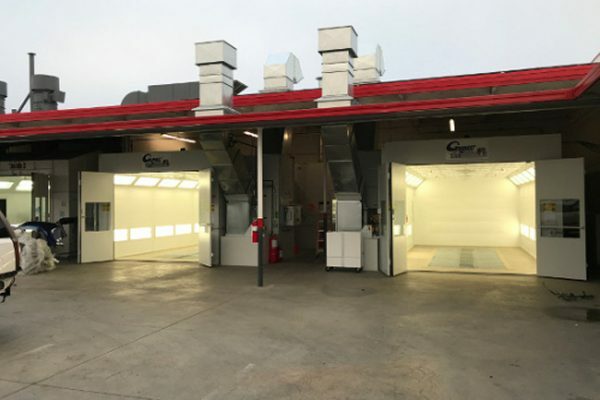 Finally, we powder coated all the equipment installed to a bright white, creating a clean and polished image envisioned by the owner for ECG’s clientele. 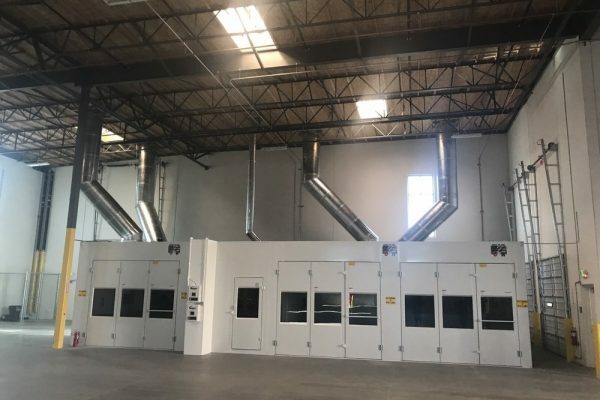 With a Rely On batch oven for a powder coat line currently in plan check, ECG will become a one-stop shop for anyone interested in production coating for finished products. Rely On Technologies will continue to provide the service and installation ECG needs to keep their business growing!